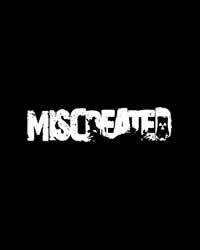 In the multiplayer game Miscreated you can unlock a total of 29 achievements on Steam. In this guide we show you all the achievements and their conditions. Cool guys don’t look at them.